Google has finally launched Android Oreo successor of the Nougat after months of name guessing. This version brings a wide range of upgrades which helps in enhancing the overall experience, security and intelligence of the Android platform. Here is a quirky list of things which Oreo users will be proudly showing off to the Nougat counterparts in the days to come. Turn on notification badges Oreo brings the app based notification badges right on the home screens. Enable this feature by going to the Settings followed by ‘Apps & Notification’. Notification and then turn it on. 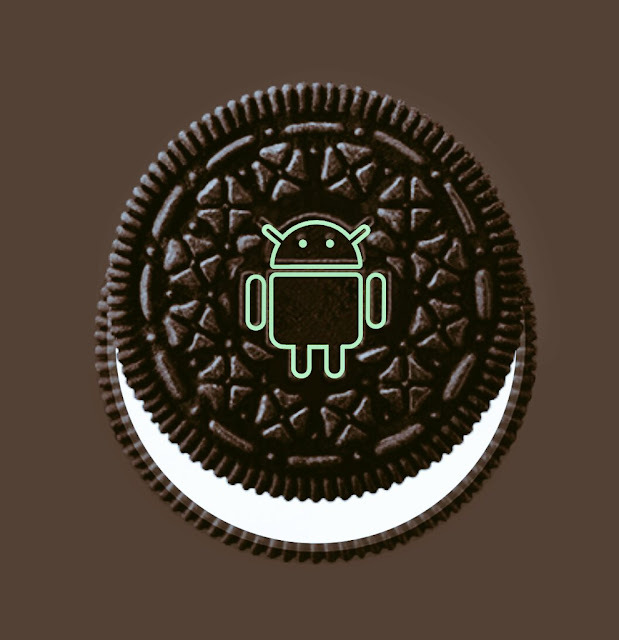 Better protection for everyone One of the best features to debut with Android Oreo is the Google Play Protect and this feature will be making its way on older devices as well with the Google Play Services. This service is designed to make Android device more secure from before by providing the much needed basic scanning of the installed as well as incoming apps for malware and it sends out alerts if it detects anything suspicious or malicious. Unique picture-in-picture display This feature is applicable with Google’s YouTube app wherein users are able to shrink videos into little window for some time and another app can run right in the background with no issues. This feature is unique as it offers the benefits of two apps on a single screen and it also works with Chrome app but for more apps we will have to wait for app developers to start supporting it. Its simpler to install unknown apps Installing apps from the unknown sources have always been troublesome. Android Oreo is addressing this issue wherein users will get a chance to whitelist unknown app installation whether doing it from the Gmail, Chrome or Google Drive. It also does away with the need of enabling ‘unknown sources’ in the Settings. From now on users will be able to install app from the downloaded APk files without any issues at all. Snooze gets more power This snooze upgrade is vital for those who love to keep dismissing the alarm. Users will get the ability to deal with the snooze notification at a later stage rather than dismissing them once and never seeing them. In order to enable it simply swipe on the right on any alert in lock screen or present in the notification or simply tap on the clock icon and edit the time delay as per your requirement. Text selection made easier Text selection has become bit more intelligent in the Android Oreo. Simply tapping and holding on any kind of text like a phone number will ensure that now Android automatically highlights the complete number for the user. Secondly upon performing any kind of text selection the Oreo will give out context sensitive shortcuts right above the bar like if a user has selected an address then Google Maps shortcut will be shown. Sync all your data across the different devices Android Oreo makes use of a new Autofill feature which allows the system to sync everything across the range of devices used by the users. Upon getting requisite permission form the user Oreo will help in syncing the app logins, credit card information, address details along with a wide range of information shared between the devices and apps. Take photos in style with new shortcuts Google has made some aggressive feature enhancement in the camera app bundled with the Android Oreo. The upgrades or tweaks can be said to be minor but it has potential to go a long way in enhancing the photo and video capturing abilities of the users. Users get a chance to zoom in by 50 percent through giving a double tap on the screen. Set and manage notification property Android Oreo enhances the way we manage notification to a whole next extent. Users will be able to make use of notification channels to categorize the one which they want to see and the one which they don’t. There are few more minor tweaks wherein swiping right on any notification then tapping on the cog icon will help getting options. Even checking out the setting of any specific app will allow users to see the options to control notification minutely. An example will help in illustrating its usefulness; users can set the group messages in the messaging app to use notification light differently. In certain situations users can get permission for group chats to buzz and light up while in other cases it will remain silent. Fun filled new emojis Every Android version brings in new emojis for the Android users but rather than bringing just a bunch of emojis Oreo has gone ahead and brought a whole new set of emoji set. Google has spent a huge time in redesigning the emojis to give a whole new feeling to the aging Android emojis. There are few special characters in the new emoji set in the form of a dinosaur, an exploding head and a wizard showcasing the magic of Oreo. Now get more juice for your phone’s battery Android is known for its great battery life and each year Google is enhancing the battery saving potential of the OS for better. This time around Android with a whole new set of rules which defines what varied apps can do and cannot do running in the background. It is widely known that apps running in the background are the primary reason behind loss of battery in quick succession and Oreo is aiming towards ensuring battery lasts for longer period of time at a stretch. Easter egg for future Google is known for carefully hiding Easter eggs in its software. Similarly the Android Oreo has a unique Easter egg which can is revealed when user taps on the Android version repeatedly. To everyone’s surprise rather showing an ‘Oreo’ biscuit which ideally should be the case there comes an octopus on the screen. In the world of mobile and related technologies, Apple has already attained much attention from the users. However, Android has also become one of the leading Operating Systems as lots of devices with this OS are available in different designs and specifications. Those, who love using Android phones, may be happy to know that Google has recently revealed some information on Android’s newest version Android O. Obviously, the Smartphone users hope to get lots of thrilling features on the newest edition of Android. They want to have custom icons or fonts, better standard audio system and amazing ways for running games or any other apps. Google will not officially release Android O version until it organizes I/O seminar in the month of May. However, the possible features that may be found with this model are described here. Overloading of notifications is really an issue. That is why Android O is intended to prevent such problem. It will offer notification channel, which is customizable to any user. All the alerts and notifications may be categorized, according to the specific type, for example, message or entertainment news. The users may also get the option- Snooze that is helpful to control these notifications. Styles for massaging and colors for notification backgrounds may also be changed. In Nougat version of Android, the users are presented with an opportunity for restricting a number of activities of apps. In case of Android O. this aspect has been improved to a significant level. If some apps are prevented from performing their tasks, then life-span of your Android battery may get increased. 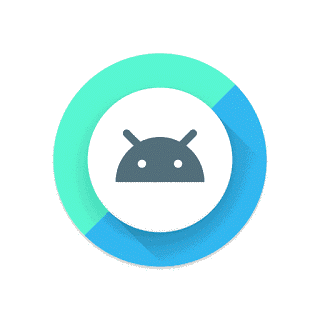 If you have used TV version of Android, then this mode is not new to you. Android O will also include it as it is useful to run video. Each app needs some space for storage, especially if it is a cached record. While the space of disk is to be made available, it may remove some data or files from applications. This is a unique feature that you may enjoy with Android O version. Just draw the alphabet, C on the screen, and you will get the contact list. However, you can see this option in some Chinese Smartphone models, when you may open app by drawing letter onscreen. When you say Android L, it indicates Lollipop version. And while it is N, you may easily recognize it to be Nougat version. Now, regarding Android O, lots of speculations have been made. Some people guess that it is Oatmeal Cookie, while others think it to be Oreo. However, Google hasn’t announced specific name for Android O version. But, it is hoped by Google that Android may become the only platform, which is proper in appearance and performance. With new features and limits, Android O version may be a good gift to Android users, who like to have better experience of using their Smartphone.